This hot piece of Taiwanese hardware is my new monitor. 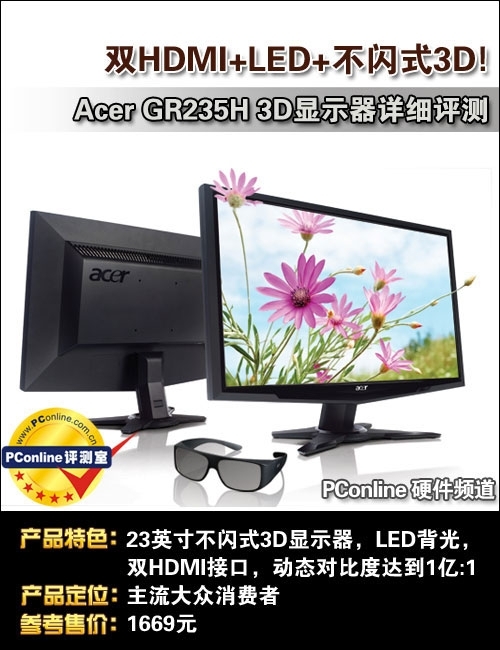 It’s a 23” gaming monitor with stereoscopic 3D using polarization technology. My verdict after a few months of using it? It’s for sure worth the money! The Acer is currently priced around 170 Euro and is not only “3D ready” it IS “3D enabled” even for AMD users (like me) as you connect the monitor via HDMI 1.4a and this allows using native AMD HD3D support (i.e. in games like Battlefield 3, Dirt 3, Deus Ex Human Revolution) or running TriDef for other or older games. Make no mistake, this not 120Hz! 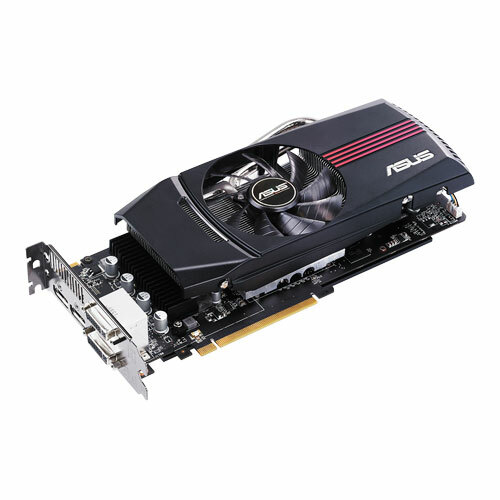 It runs 60Hz or 75Hz in 2D and 23Hz in AMD HD3D mode. The TriDef driver IS included and supported. TriDef is a performance eater. It cuts the FPS of a game in half. TriDef creates more ghost images than AMD HD3D. Not all TriDef profiles work as expected. In Assassins Creed Brotherhood i.e. players have black eyes. A work around is avaibable but you have to find that in the TriDef forum. So what games do I enjoy most with stereoscopic 3D? 3rd person games like Assassins Creed Brotherhood, Tom Clancy’s Splinter Cell Conviction or Avatar the game just look cool as the character you play always creates a level in the foreground. FPS shooters like Battlefield 3 or Modern Warfare 3 look pretty good but actually I tend to close an eye when aiming so it’s even hindering the gameplay a bit. The only advantage I noticed was in Modern Warfare 3 multiplayer where you have small maps and other players often come out of corners or doors close to you. In that case the 3D was helpful to notice the enemy is close and make a melee attack. I have no Blu-Ray drive in my PC so I can’t tell if playing 3D Blu-Rays would work. I plan to buy such a drive though. Will update the post with learnings of course. YouTube works perfectly with 3D and this monitor and actually has a lot of nice content. 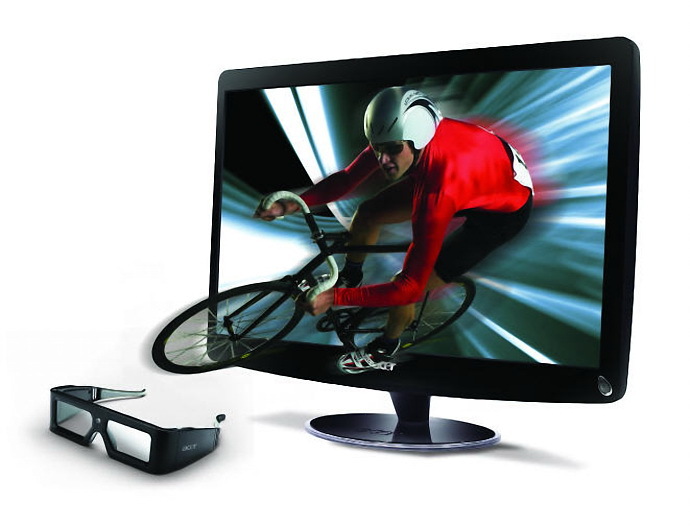 Since I read that the new AMD 6000 series supports stereoscopic 3D I’m obsessed with the idea of getting a 3D monitor + one of the new AMD 6850… the first monitor that will have HDMI 1.4a (needed for an AMD HD3D) is the Acer HS244HQ and I think I will get it. 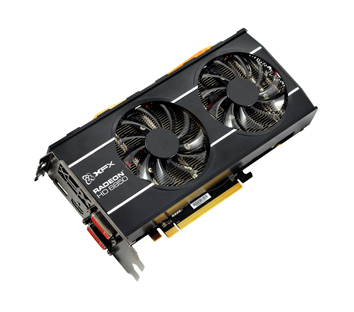 After reading many reviews I picked the XFX Radeon™ HD 6850 1024 MB dual fan Black Edition as my first choice. 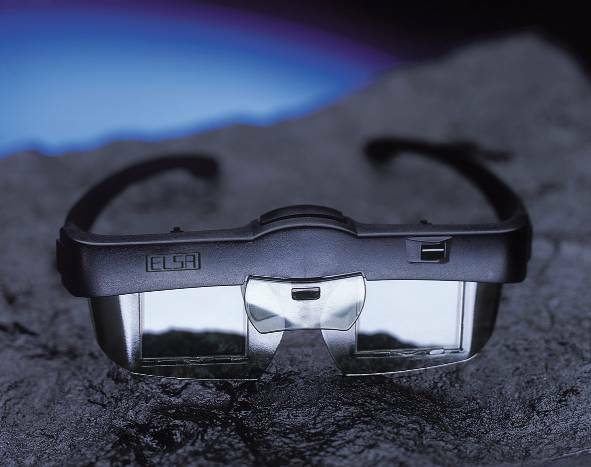 This whole stereoscopic 3D idea is everything but not new. I think for me it’s now cheap and technically mature enough to go for it. About 10 years ago my neighbor bought the ELSA 3D Revelator 3D glasses together with a Nvidia Riva TNT2 board but we never made any game really work with it. The 3D effect has been very poor and barely visible.